A website is an important if not essential component of almost any organisation. Therefore, when it comes to hosting one, reliability, together with responsive support, are essential considerations to help it remain accessible and functional. Fly Software have been hosting websites for more than 12 years so we're well placed to meet these demands with ease and at a cost that won't break the bank. 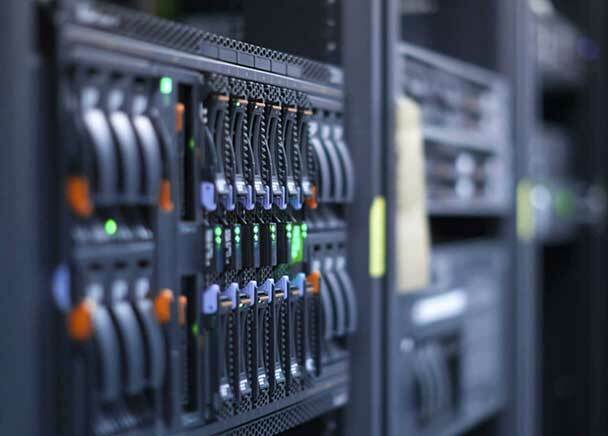 Our hosting packages are fully managed meaning you don't need to worry about setup and administration. Instead you can get on with what you know best! We also provide a free SSL certificate and have data centres in the UK and USA, helping to ensure secure browsing and responsive pages. Use one of our website hosting packages and receive a personal service, from a UK-based team, with oodles of experience, and a desire to make you happy and your website a success. Need a website designed? Click here to find out more. FLY SOFTWARE LIMITED is a UK software development company that was established in 2006. It specialises in batch file processing, VAT submission, form design and game automation software while also offering a wealth of buisness services including bespoke software development, website design and technical writing. Whether you want to submit a VAT return to HMRC, design a form or improve your online image, Fly Software has a solution. Copyright © 2019 Fly Software Limited. All Rights Reserved. Submit your email to reset your password. You have been sent an email to reset your password. If you can't find it, check your spam folder.